Thank you so much for sharing such amazing creations! Thank you very much. Nice Dress! This is so beautiful! Thank you very much! Beautiful! I especially like the full gray. This is a lovely dress and the big skirt is extra nice, thanks! 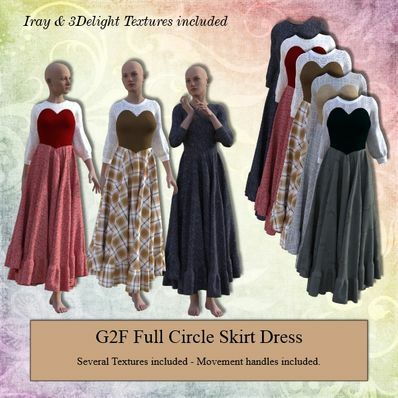 Love the circle skirt on the dress. Thank you so much. It is lovely! Thank you! Thanks Wendy for these elegant circle dresses.